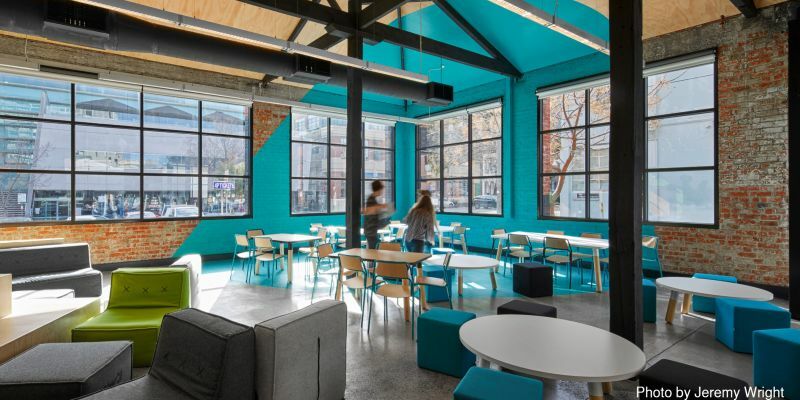 Long-term client RMIT engaged Harris HMC to refurbish and adapt two abutting warehouses and transform it into a vibrant student hub. 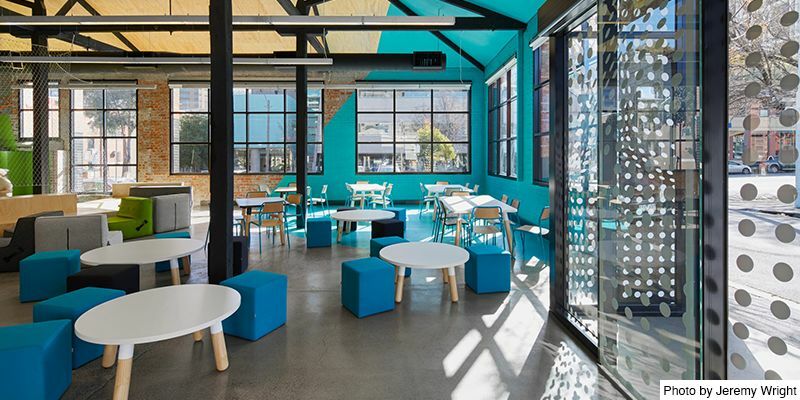 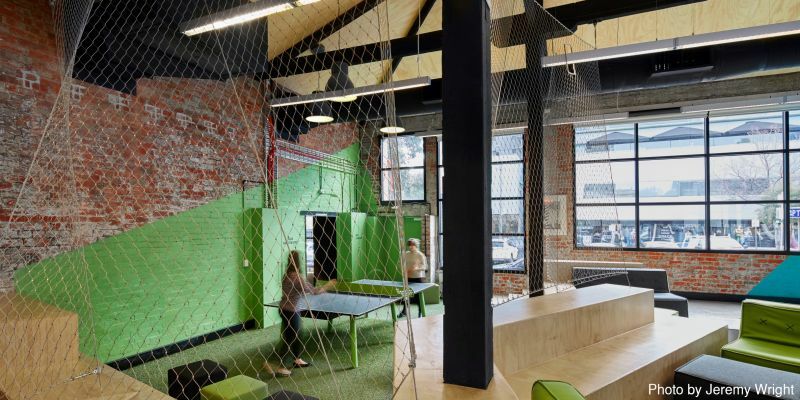 The project objective was to establish a centralised student zone in the Carlton Precinct City Campus providing a much-needed student space while upgrading two unused non-compliant buildings. 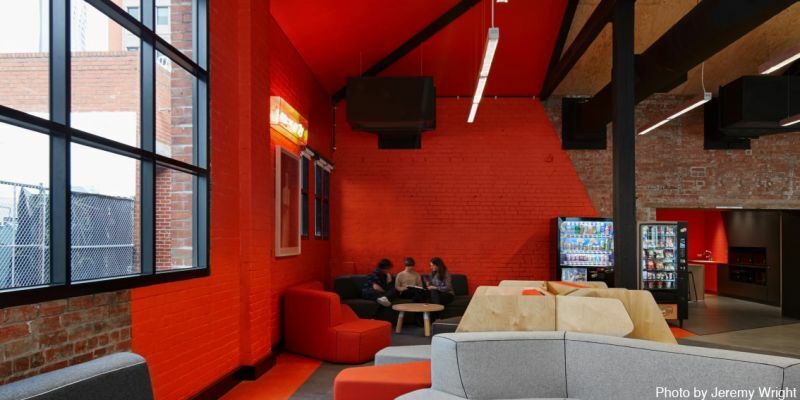 Architecturally designed, RMIT was seeking a high-quality refurbishment to match other recent developments delivered across their Australian campuses. 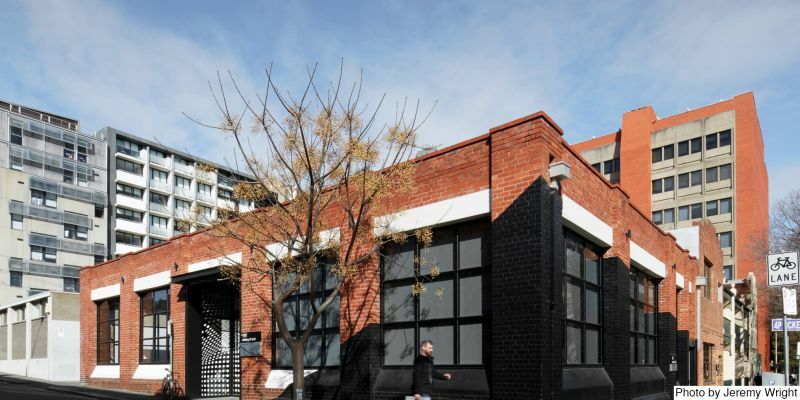 Fabrication of extensive external platform to support new mechanical plant on the roof.